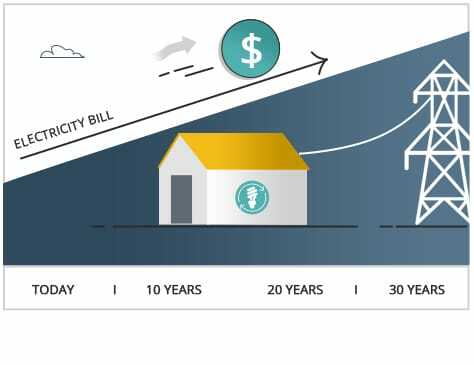 What would it mean for you if we could significantly reduce your power bill by leveraging solar? What if we could do this with no money down? 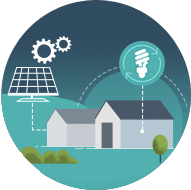 Instead, pay monthly to own your solar panels and let them produce all of your power for you, eliminating the risk of utility costs increasing on your home. 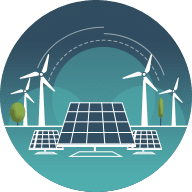 After the term you choose, you will pay nothing for power or for panels. YOU CAN ALSO SEND US A TEXT MESSAGE! 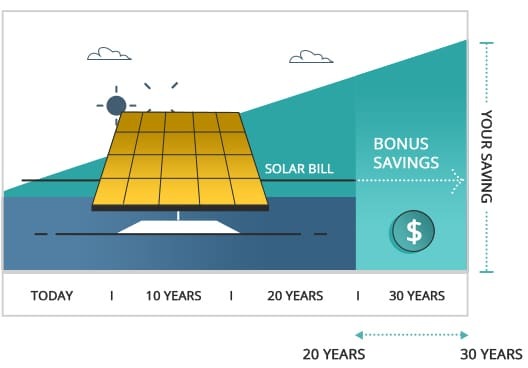 If you see the benefits of solar, and we install a system for you, we will make a donation on your behalf to the charity of your choice from the options below. 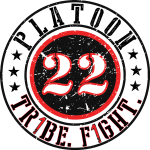 The mission of Platoon 22 is to dramatically reduce the number of veteran suicides each year. Learn more at Platoon22.org. 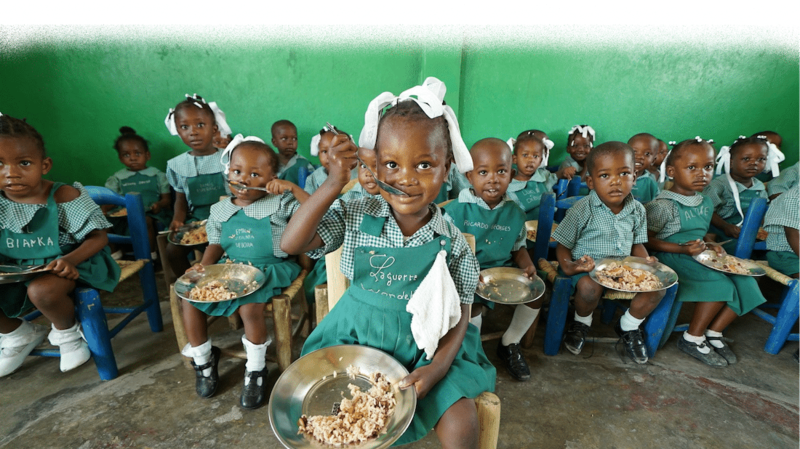 Mary’s Meals provide a live-changing meal to hungry children every school day. Learn more at MarysMealsUSA.org. 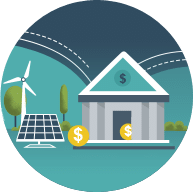 Designed by Apollo LLC - Proudly helping small businesses grow.